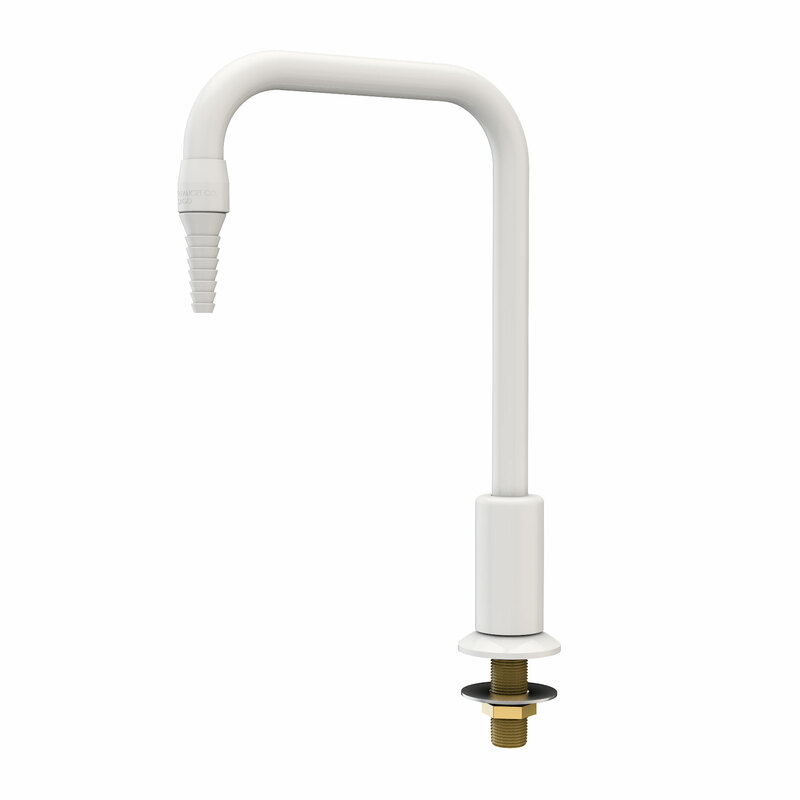 CT081WSA – WaterSaver Faucet Co. Application: Deck mounted gooseneck for use with foot-operated valve. CT084WSA Same as above except with -convertible rigid / swing gooseneck. If vacuum breaker is required, add suffix “VB”. If tin-lining for use with pure water is required, add suffix “TL”.